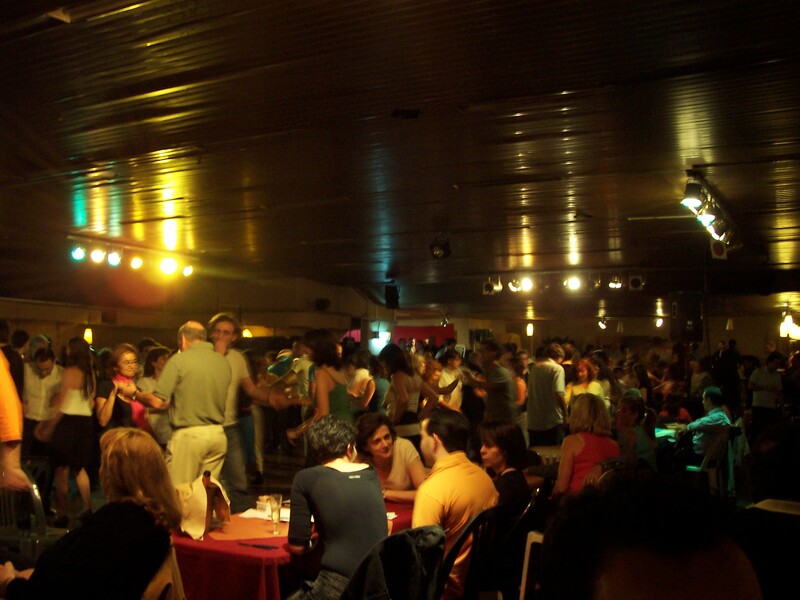 La Viruta Tango is located in the Palermo neighborhood. A friend suggested we head here for an authentic regular people tango experience. Many places in Buenos Aires offer fancy touristy shows, but it’s usually just a show and no interaction. Rather La Viruta has lessons and dances of all skills happening at once. 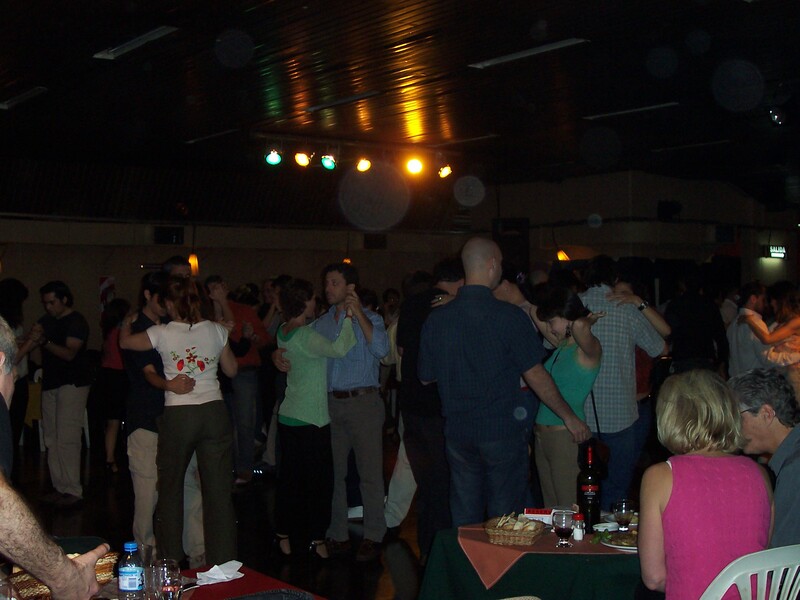 The tango dancing is held in a large lower level, and along the sides are tables to sit at and eat and drink. We enjoyed a pizza and Quilmes, Argentina’s beer that’s as good as Pacifico, my other favorite. 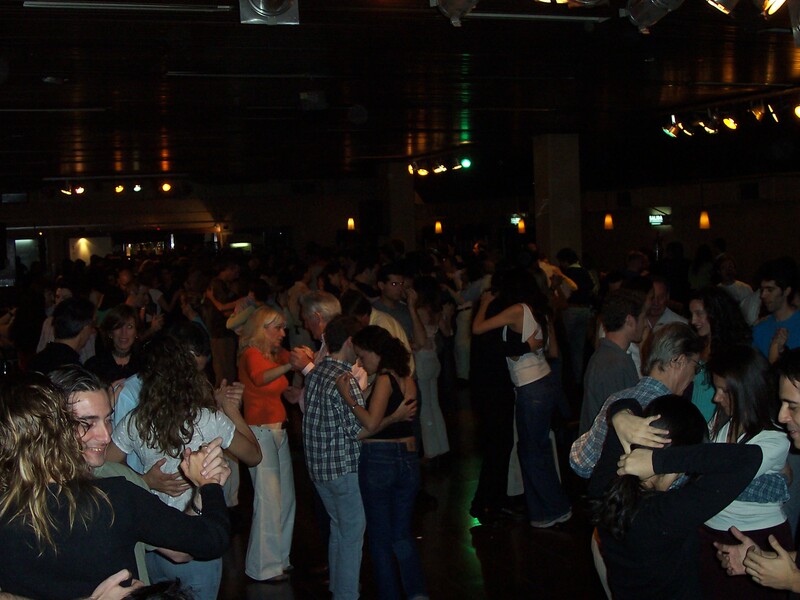 Soon the dance floor was broken up into three sections for beginners, intermediate, and advanced. We didn’t see the stereotype tango couple dashing through the floor with their arms pointed forward and a rose in the man’s mouth, but we did watch them dance and slowly move in a circular direction. It was great watching the new folks learn the moves, and the pros turn and move their arms and bodies with such skill. You could tell it takes a lot of talent, and it was a wonderful experience watching people gather for dancing, food, and fun.